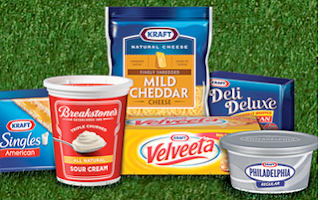 Kraft has a great new coupon out: $5/5 participating Kraft cheese! When you print the coupon you'll get a list of what is included. You can print it twice by using the back button. 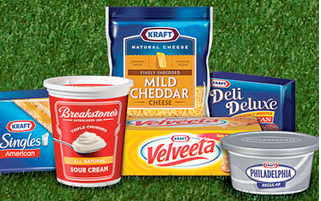 Also cream cheese goes on sale for $1 quite a bit, so we could score it for FREE! Coupon doesn't expire until 10/1! !